Set in Le Fornet, one of Val d’Isère’s most picturesque accommodation areas, this charming chalet is only approximately four minutes walk from the main Le Fornet cable-car directly into the Espace Killy ski area, and from the shuttle-bus stop (running until midnight or 2am during high season) for the short ride to the resort centre. Alternatively, a taxi ride is approx. 10 Euros each way. For experienced skiers, there is also an unpisted track if you wish to ski direct back to the door. The chalet is on three levels, of a very good, comfortable and attractive standard, and features a good-sized living-room with log fire, comfy sofas, TV/DVD and CD player so bring your favourite films and music. The chalet shares an entrance hall with ajoining Chalet Bonneval and, if so desired, can be combined to sleep 15/18 persons if one party books the whole of both chalets together. We have just returned from one of the best skiing holidays ever. We stayed in Val d'Isere at the Chalet Bonnevie. This is a small and comfortable chalet, with lovely rooms, nice bathrooms and an open plan lounge. Our host Joe was wonderful. He was a great cook and nothing was too much trouble. There was a good choice of breakfast, afternoon tea and more than you can eat for dinner! Each dish prepared and served by Joe was delicious. We had a short walk to the lift in the Fornet or could jump on a bus into the center of Val. Almost all lifts and runs were open despite little snow this year. The lifts have also been improved and as a result very little queuing. There was a swimming pool which you can use once free with your lift pass. This is a great change for one afternoon to help ease the aching muscles. There are loads of bars and restaurants in Val, although we mostly preferred a cosy and relaxed night in! There is a very large ski and boot room to keep your skis and boots in. I would absolutely recommend this chalet and Iglu Ski to anyone looking for a skiing holiday. I can not fault it. Thank you to all the staff and team who made this holiday one to remember. Pauline, Keith, Adriana and Charlotte. 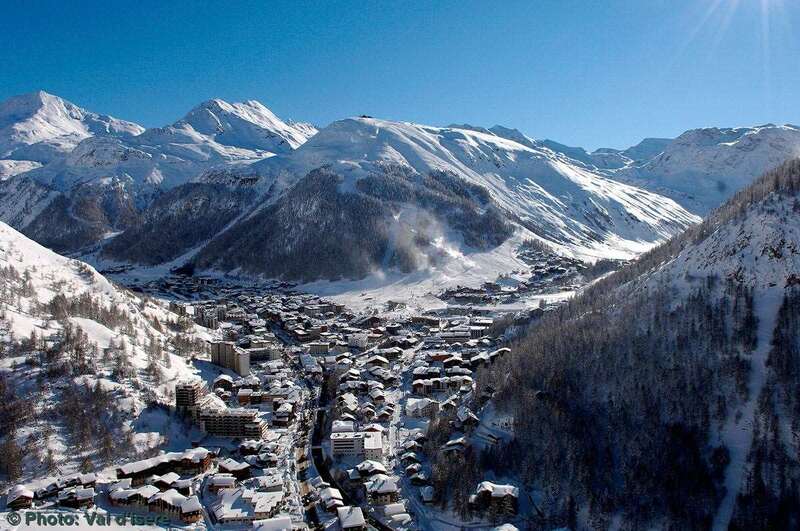 This is a superb chalet, perfectly located and has wonderful friendly staff. It is very clean and modern inside and made our holiday even better. Thanks Igu.